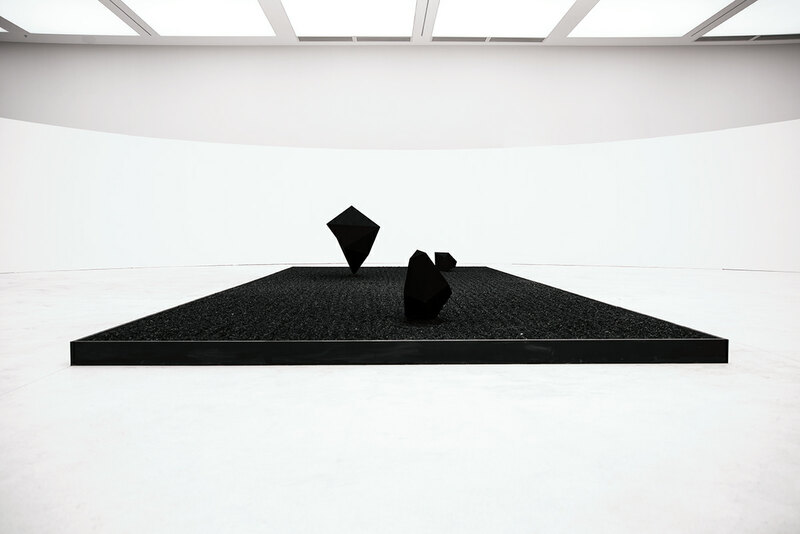 Is it possible to create a new black from Japan; a country that has historically respected the color black? Black is known to be a special color in Japanese culture. Unlike other countries, the color black is often viewed as "imijiki", a color of misfortune, however in Japanese culture this color has been treated as a symbol of "wabi sabi" (a traditional Japanese aesthetic view on transience and also imperfection of beauty), calmness and also has been treated as a symbol of depth, beyond negative images. 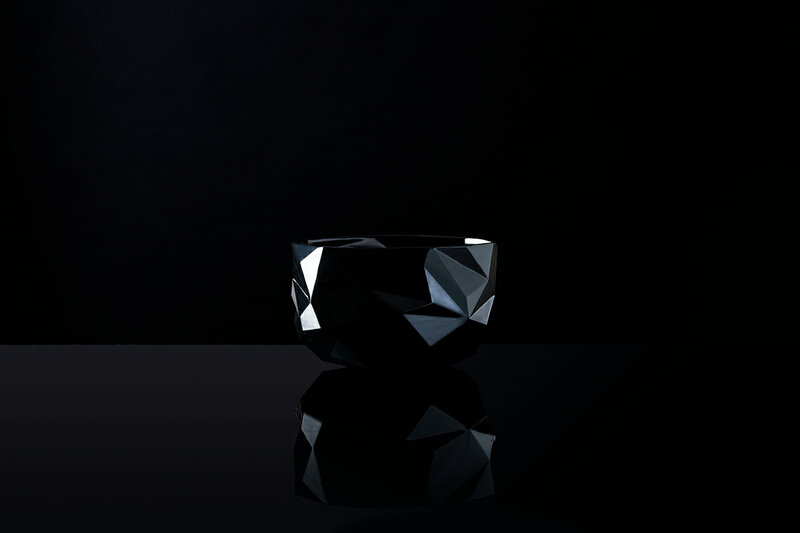 Black has always appeared in places where the highest level of tranquility is required, as seen in Buddhist robes, Senrikyu black tea bowls, or on black black lacquerware. In modern Japan, which has established itself as a technologically orientated country, has also enhanced technology for black over time, as represented by the automotive paint industry. Even in modern fashion, black can be said to be the most important color in Japanese beauty, represented by the "black color impact" of Yohji Yamamoto and Rei Kawakubo. At the time, we decided to go forth consulting about a new black, using carbon nanotube (CNT) technology owned by the major Japanese paint manufacturer, "Toyo Ink Group". The basic technology of CNT is the same technology as VANTA BLACK, which became a hit topic worldwide, where Toyo Ink had advanced already, creating dispersion technology that dissolves into various liquids. Coincidentally at the same time, NOSIGNER had drawn out a branding strategy of Echizen lacquerware, Japan's largest lacquerware production area. The local industry is full of challenges that affect our near future, such as a decline in sales, and increasing lack of successors. With the aging of the craftsmen, in order to be able to continue the tradition in the future, it is necessary to create a new industry that utilizes technology. With these two points together, we realized that there may be a chance to create the future for the color black that remains in Japanese history. This is how this project to produce Japan's world-renowned black from the fusion of ancient times began. Aim for the world's blackest black by recombining technologies of other areas, and giving this technology a name. We first decided to give a name to the world's top level black. We were able to express the depth of the color black in Japan, and after searching for dozens of words that could be understood even by foreigners, we finally came to the conclusion of "ZEN BLACK". This word holds the meaning of "black Zen" and "entirety of black". The symbol mark is a "hexagonal phase", which draws the circular phase of the Zen to the shape of a carbon hexagon. As the first project of ZENBLACK, we exhibited the installation at the factory of the world, Shenzhen of China, where we decided to pay attention to the manufacturing industry. 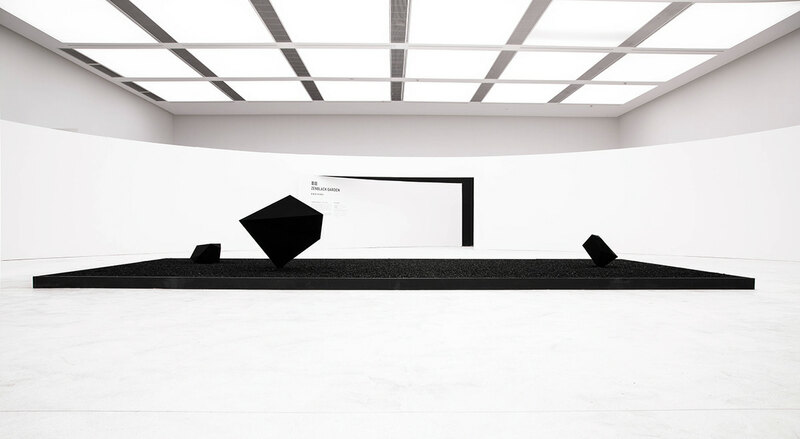 This was able to happen from a request for NOSIGNER to exhibit as the main installation at the entrance of Shenzhen Design Week. We were inspired by the stone garden of Ryoanji Temple (an iconic Zen temple), a "Kareisansui", which is a Japanese dry landscape garden with stones. 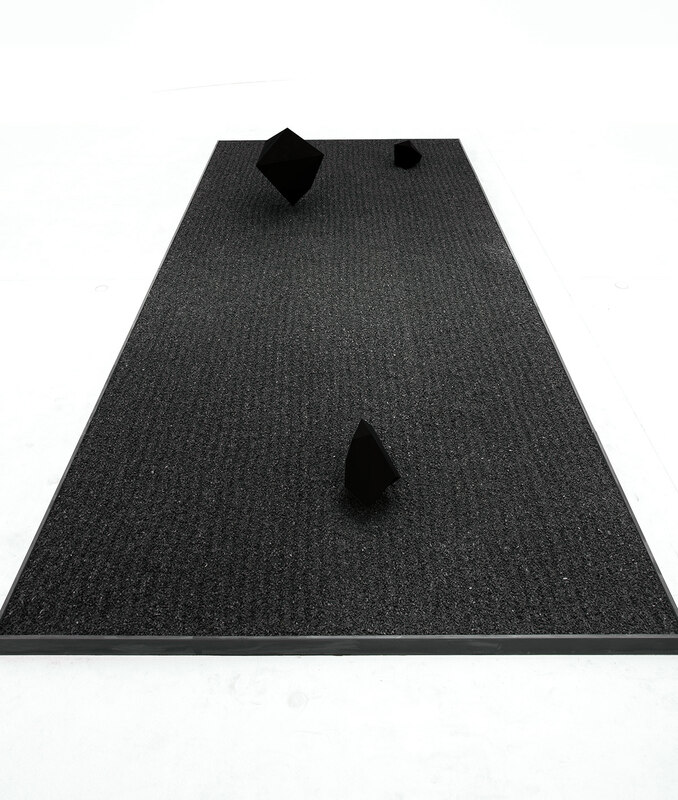 We created this with charcoal, where we suspended a mass of ZENBLACK in replacement of the usual stone, displayed in a Japanese-style. The exhibition received high favorability and was featured in various Chinese newspapers, becoming well known to many people. In addition, as the second project, we began to propose a new black by fusing the technology of CNT dispersion with the technology of lacquer craftsmen. However, we realized that as the viscosity of lacquer is high, and although it has a dispersion, it does not mix well. After various experiments, we were able to produce a lacquer that combines both the lacquer and CNT. It is safe to say that the new lacquer created from ZENBLACK is the blackest lacquer since it was introduced to Japan 1200 years ago. Using this lacquer, we decided to create a green tea bowl, which is similar to the Kuroraku tea bowl used dearly by Senrikyu. 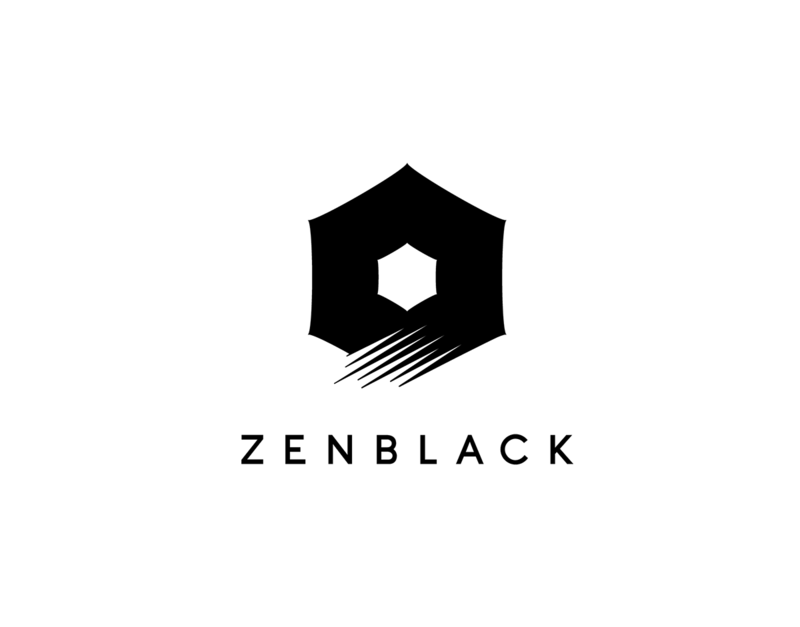 One year after the start of the project, ZENBLACK is positioned as the key developmental project of the Toyo Ink Group as a result of these challenges, and projects creating new black is under way today. We are currently developing foundation technology. 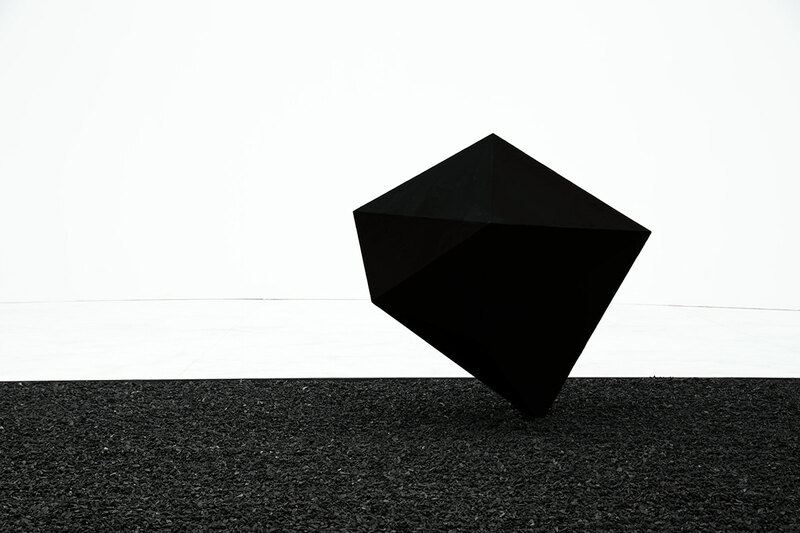 The challenge for the world's blackest black continues. Toyo Ink Group is a one of the largest ink makers in the industry that studies various colors. 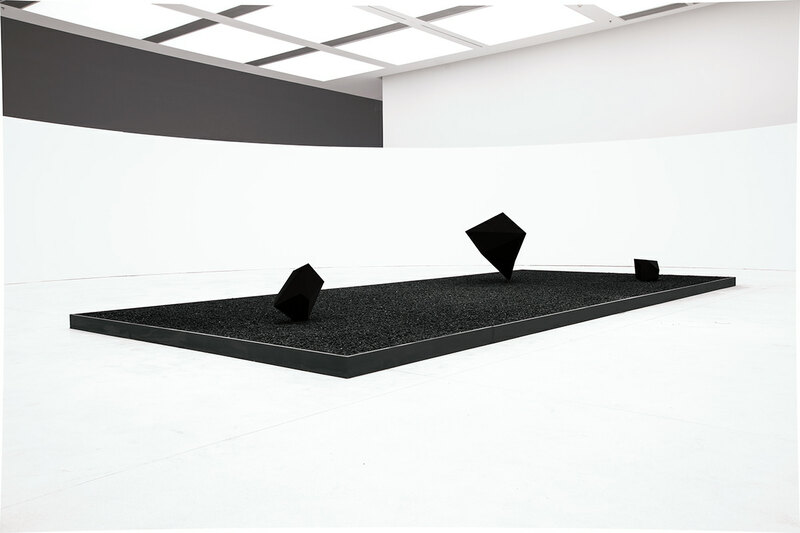 Therefore, we began to think there may be a possibility of some explored technologies of black color could be left untouched within the company. We proceeded the project with the members of the Toyo Ink Group and discussed together how this black could be the world's top level. We found that we could produce an extreme black not only from carbon nanotubes, but also from other uses. 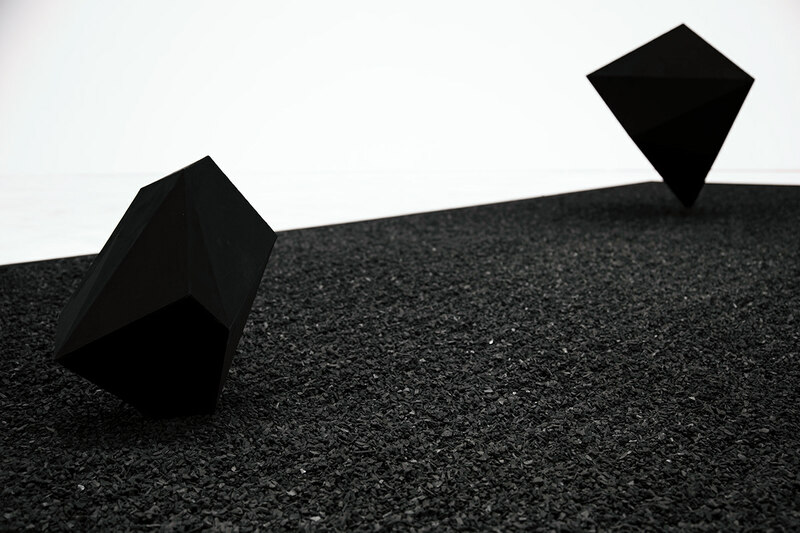 ZENBLACK is not a single color, but a color that has become a name that refers to the 9 types of the "blackest black of the world's top level" that Toyo Ink Group owns. Recruitment to major Japanese companies has begun, and projects to develop applied intellectual property, are steadily being prepared. In addition, astronomer Steve Pompea representing the United States who met personally with Tachikawa, who develops internal black colors such as the Alma telescope, where we are currently beginning to challenge the height of black colors. The challenge for the world's blackest black, born from the connection of timeless traditions and innovation, continues.